Sitting instructions - BMA Ergonomics. 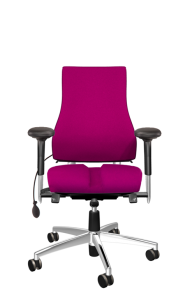 Our thorough BMA advice helps you carefully choose the right ergonomics Axia office chair. But that is just the beginning of our service to you. 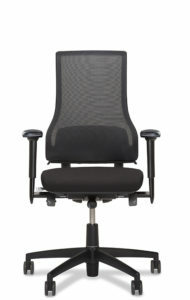 BMA Ergonomics helps you and your personnel to set up Axia office chairs properly for each individual user. In other words, your chair really is your chair. 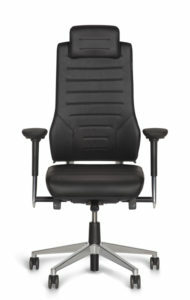 Optimum use of your Axia office chair promotes your well-being in the workplace, increasing your productivity. After all, when you sit properly, your work gets easier. BMA aims to give every user personal sitting instructions. Only in this way can we be sure that you sit correctly on your chair and benefit most from the comfort it provides. This goes a long way to preventing problems caused by an improper posture, keeping absence through illness to a minimum. 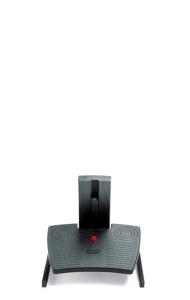 View the sitting instructions videos below, how to set up your Axia 2.0 in a good and fast way. 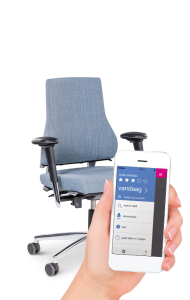 Do you have questions about the setting up your Axia Office Chair? Fill out the form and we will respond as soon as possible.